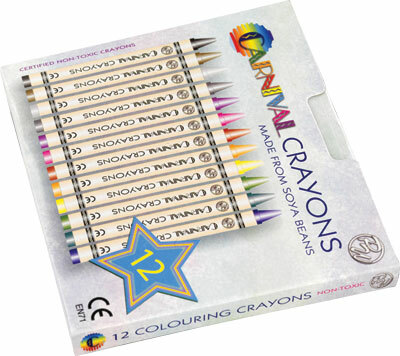 Click on a pencil image or name to view prices, colour options and additional information. Promotional pencils hold a unique, timeless quality, all of their own and with their unlimited appeal, spreading across both different generations and different genres, are one of the most widely appreciated and useful promotional gifts on the market today. They are cheap, lightweight and very portable so can be used in a number of different situations or settings.